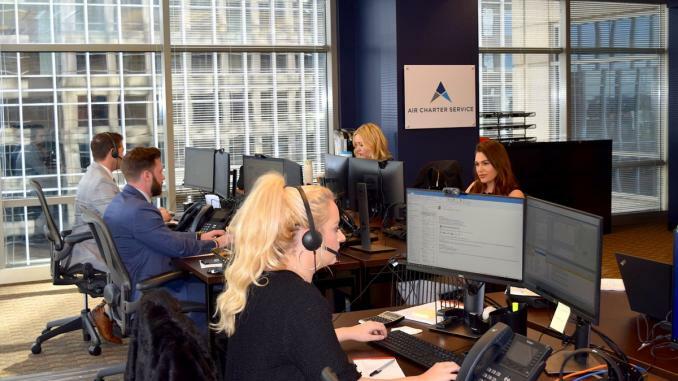 UK-based aircraft charter specialist, Air Charter Service, has opened its sixth office in the US, in the city of Atlanta, Georgia. Speaking on the announcement, ACS’s president of American operations, Richard Thompson, says: “We identified Atlanta as an important hub for both passenger and cargo flights a long time ago. 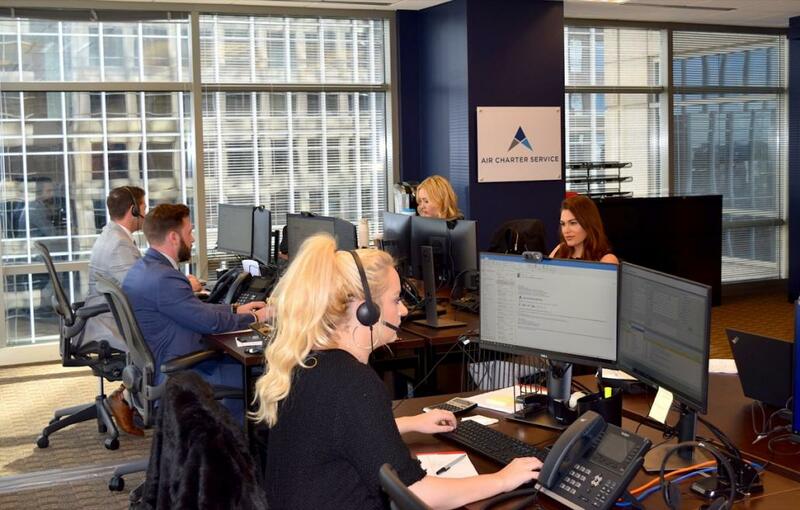 Our Atlanta client base is considerable and has been built up over a number of years by our other US offices and now is the time to provide our customers here local representation. “With a GDP of almost USD 400 billion, the city of Atlanta’s economy is the tenth-largest in the country and among the top 20 largest in the world. The city also boasts the nation’s third largest concentration of Fortune 500 companies, as well as hosting the global headquarters of corporations such as Coca-Cola, Delta Air Lines and UPS. The city offers our office here the potential to become one of ACS’s top performers,” Thompson adds. 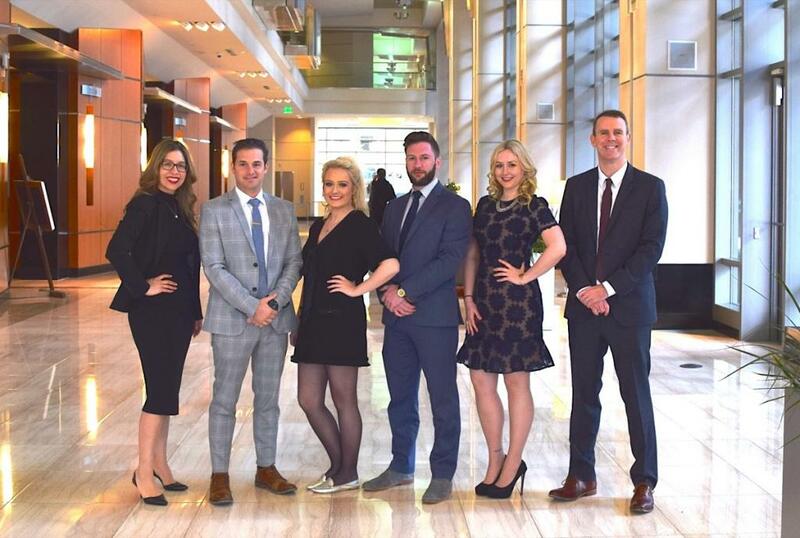 Air Charter Service’s Atlanta launch team. The new operation is in hands of Joseph Chiantia, who was previously working in ACS’s New York office. Prior to joining the company, Chiantia worked for the US Coast Guard, which included flying on search and rescue missions. “Joseph’s experience spans various aspects of aviation and he has the cool head required to make this new office a success,” says Thompson. The Atlanta office is the company’s 24th of its worldwide network, with more set to be announced in the next few months, the company says.